Description: Greying bear wearing a monocle and a black suit. 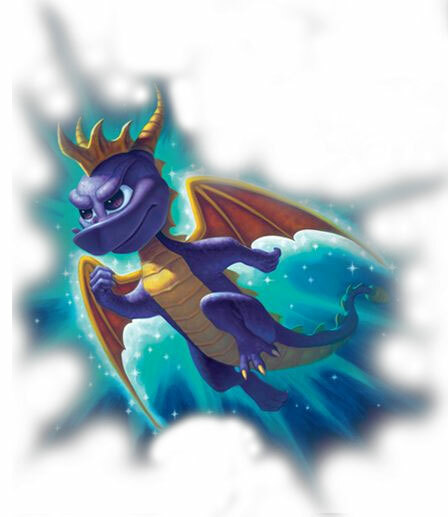 Other Info: Provided the Skylanders with a reward once they defeated Kaos for the first time. During their second campaign against the fiend Auric set up shop across the Skylands to provide the Skylanders with particular items, for a price of course. He also hangs out on the Dread-Yacht opening "Auric's Little Shop of Oddities, Curios, and Assorted Bric-a-Brac". Quote: "I have nothing to provide but check back with me later."